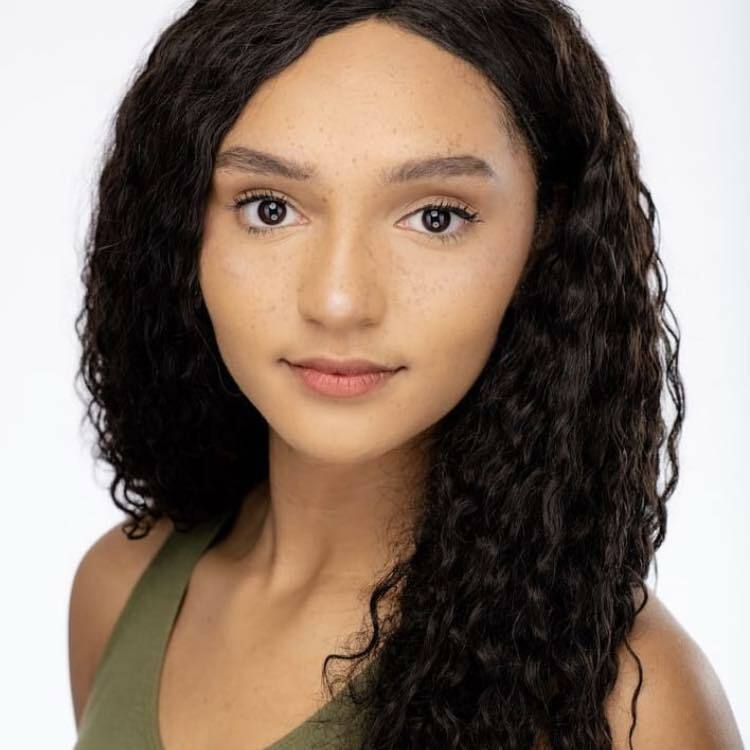 Makayla Marie Wade, from Panama City, Florida, has been dancing since a very young age but seriously training at Panama City Dance Academy for the last eight years. During that time she competed with PCDA, winning multiple regional scholarships and national titles. Currently, at Troy University majoring in the Bachelor’s of Fine Arts in Dance and minoring in Business, Makayla was honored to receive the Outstanding Freshman Award in the Department of Theatre and Dance last year. This past summer she had the opportunity to study abroad in Pietrasanta, Italy! There she trained extensively with renown international faculty and was chosen to perform in Kevin Stea’s Gala creation. This past fall she choreographed “The Fallen,” her first concert piece in Troy University’s Art in Motion. After college she plans to move California in hopes of joining a modern dance company and to continue to choreograph.